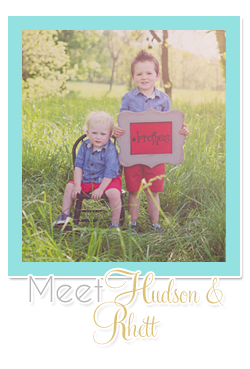 Choosing Joy: Tuesday Giveaway-- Naturally Estes style! 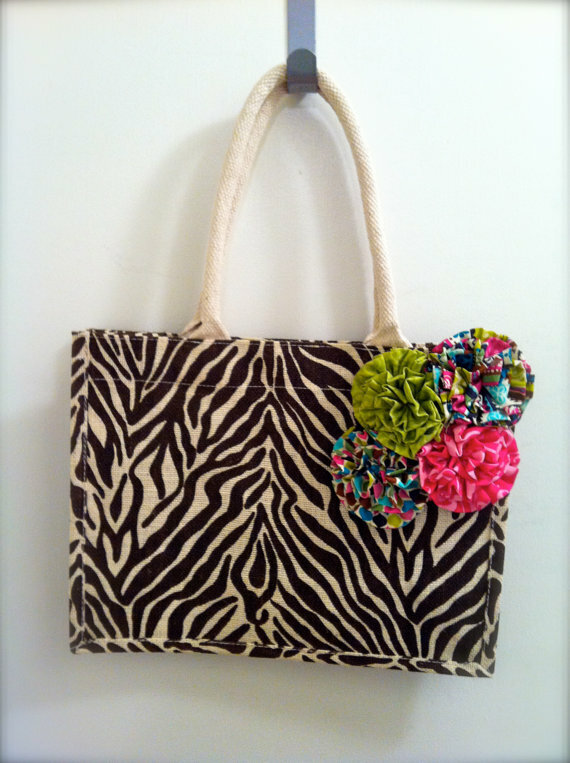 Tuesday Giveaway-- Naturally Estes style! Y'all! I am SO excited for this giveaway. 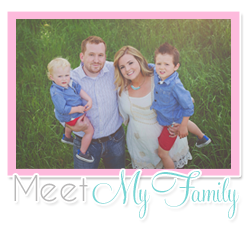 I have mentioned my friend Brittany from Naturally Estes before, most recently in THIS POST. She makes INCREDIBLE wreaths, headbands and totes. She even recently designed a head band for Suri Cruise, daughter of Tom Cruise and Katie Holmes. Since Brittany is SO generous and a friend of mine, she is doing a GREAT giveaway this week. 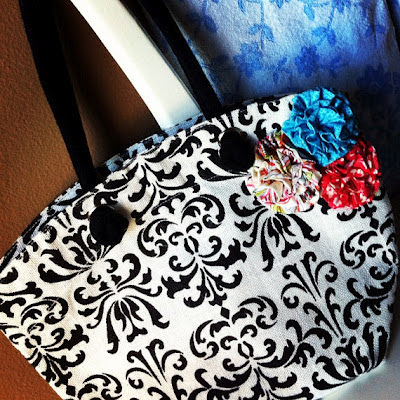 The winner will get their choice of one of three adorable totes. 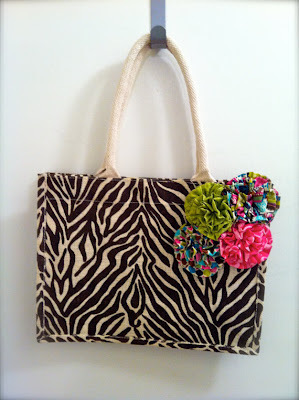 They are perfect for taking stuff to the pool or beach this summer or just for carrying around town! I own this last one, so I may be a bit partial... but I think they are ALL adorable! Brittany is also giving my readers a 15% discount this week on everything in her shop, just use the code JENNA15. You need to check out her headbands if you have little girls-- they are SO cute. I own a few myself! Brittany has also just come out with amazing cadet hats. She is pre-selling them because she has to order them in bulk. They're only $25 and SO cute, perfect for throwing on a hat to run to the store when your hair isn't done or you don't have makeup on (trust me, this happens daily for me) or even for the beach or pool this summer! In order to grab one of these hats you need to email Brittany with your flower choice and color at naturallyestes(at)hotmail(dot)com and also if you tell her you're ordering from me she will give you $5 off, making them only $20! Sporting my Naturally Estes headband while seeing Taylor Swift! SO... how do you win? 3. Buy something from Naturally Estes using the discount code JENNA15 for a 15% discount and you get another entry. 4. Like Naturally Estes on Facebook. 5. Tweet, Facebook or Blog about this giveaway and leave the URL in your comment. So you can get up to 5 entries but make sure and leave comments for each! I will choose a winner next Monday morning (4/9). 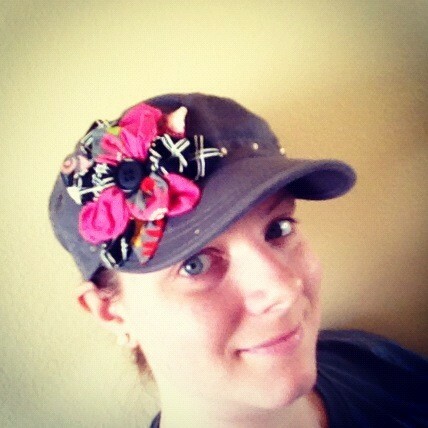 Brittany's shop is now one of my favorites on Etsy!! Such cute stuff!! I love the polka dot bag. An I'm favoriting her now. Love all three! White damask is my favorite! I favorited Peas and Carrots via Etsy! Thanks and have a great Easter! 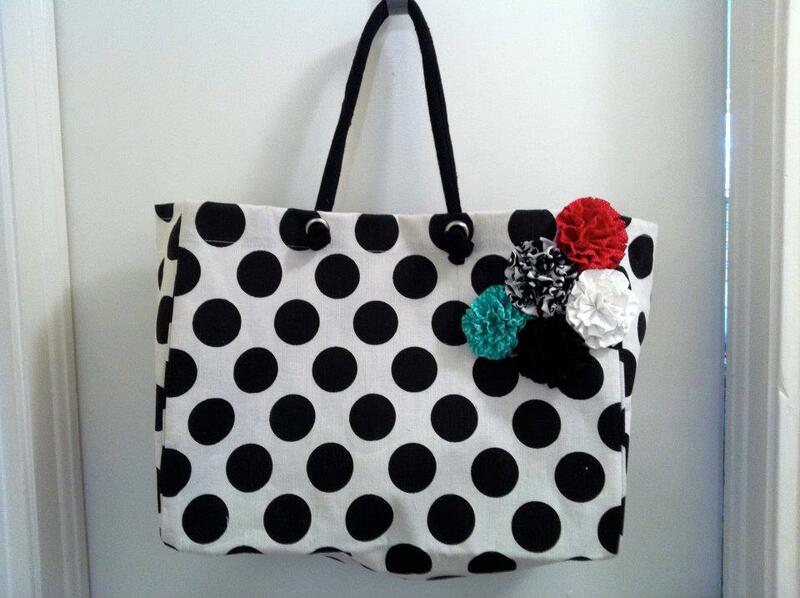 Love the polka dot tote! 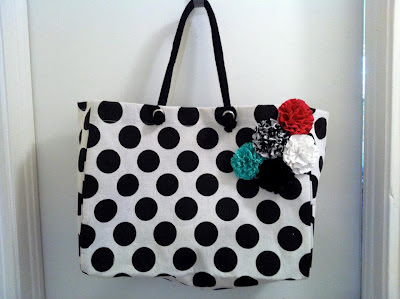 I am loving the polka dot tote!! too cute! !